The perfect layer over leggings, this heavy slub-knit jersey tunic hits low at the hips with wide, ribbed cuffs and incognito pockets in-line with the seams. Its flattering, lightweight fit is something you'll want to have in more than one color. 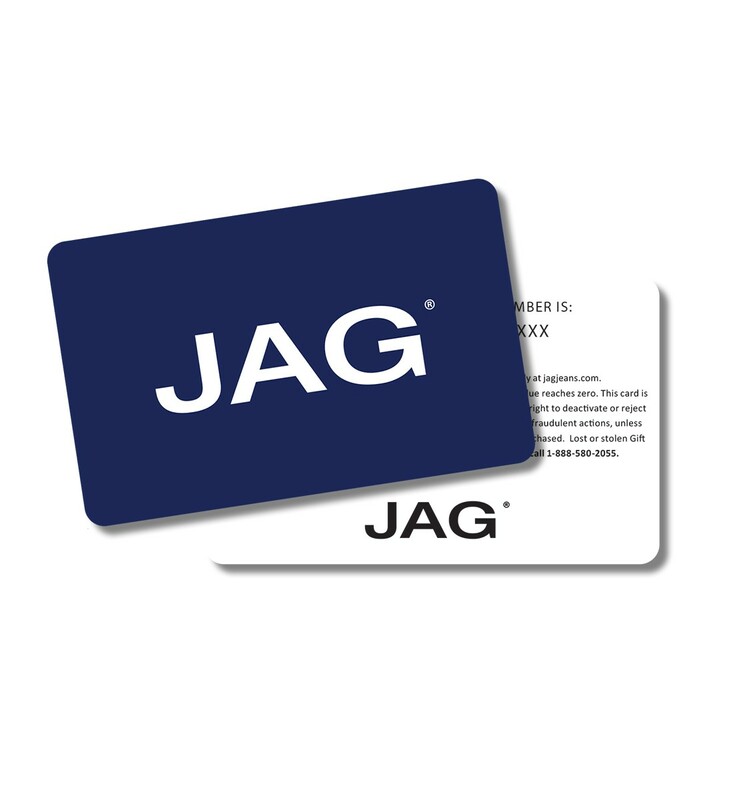 Returns and exchanges of unwashed and unworn merchandise purchased from JagJeans.com in its original condition with tags attached within 30 days of the shipping date.